The transformation of Hendon from a North-Circular backwater into thriving residential quarter with Brent Cross Shopping Centre to boot, is proving to be a big draw for many of London’s growing workforce keen to move here. Circumventing the higher rentals found in prime London zones by renting good-quality, new accommodation in the NW4 postcode means that commuter journeys can be of a reasonable duration and residents can still be near to Central London’s many attractions. 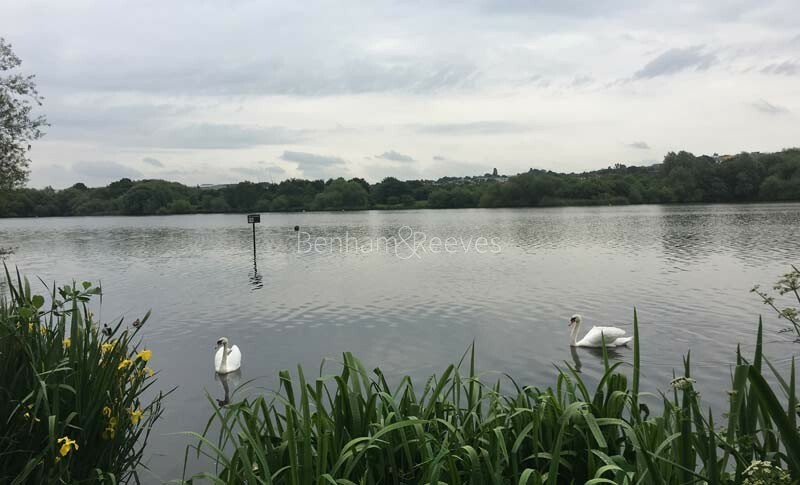 New property developments are leading the way in the area’s rejuvenation and none is more attractive than Hendon Waterside, a collection of modern high-rise apartments with spectacular views over the Welsh Harp reservoir. Beaufort Park is another large-scale development that marks the border between Hendon and Colindale. Large open spaces are a big feature of the neighbourhood with plenty of family-friendly parks and nature reserves to choose from. Brent Cross Shopping Centre is home to many high quality department stores, supermarkets, retail chains and restaurants. And with free parking, it remains ever-popular with locals. 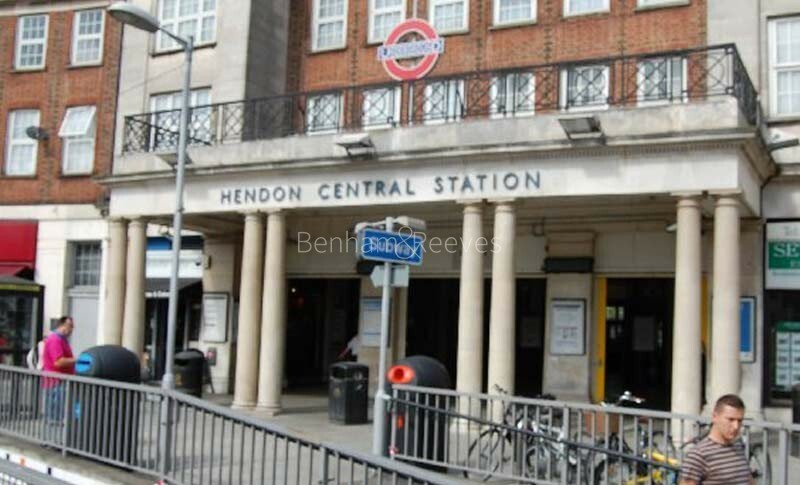 Hendon is served by two major transport routes that allow access to Central London in less than half an hour. The Edgware branch of the Northern Line Underground network passes through Hendon Central on its way to the City and the West End. The Thameslink service also has a stop in West Hendon and links to the Eurostar terminus at St Pancras and the Crossrail connection at Farringdon making this a popular choice with City workers.